I have had a lot of questions about my training for the Vermont Long Trail, where I recently set the Fastest Known Time (FKT) for women over the 273 mile trail. 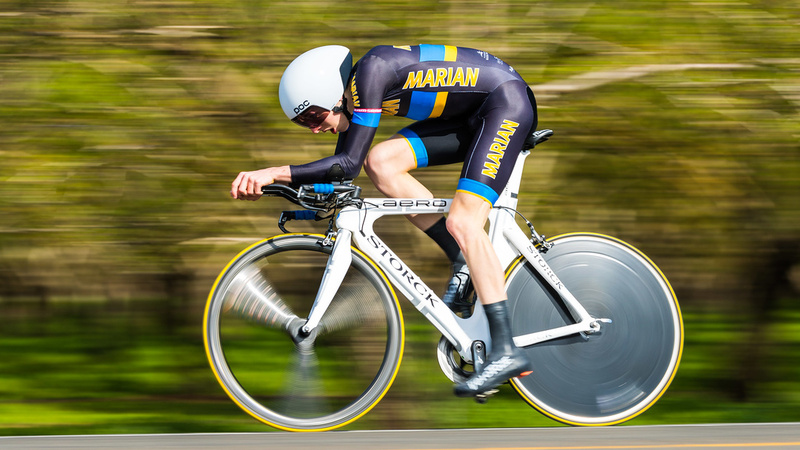 Last season I raced five iron-distance races, and three half-iron distance races. This season, I ran two ultra marathons in February (both 40 milers), then raced Challenge Taiwan at the end of April (iron-distance). This gave me about ten weeks to do a focused build toward the FKT attempt. My coach, Hillary Biscay, and I put our heads together and built a plan that was a blend of strength and volume. Back in the winter while training for the ultras, it was our first opportunity to experiment with what would work to make me feel ready to do ~55 miles a day, for five days straight. At this time, we focused more on mileage. I also wanted to see if I could get back up to the 100-mile weeks that I used to run when I was training for ultras, prior to my days as a professional triathlete. We split the time on the trails and the time on the roads pretty evenly, often doing longer runs on gravel or road to get more bang for the buck during the time we had. Things went well during that build, and I felt very prepared to take on the 40 milers we had, just three weeks apart. I ran very strong in each, and the mileage during the races didn’t phase me too much, but we still felt that adding in some more strength to tackle the constant climbing and descending on the Long Trail would be valuable. I switched gears to give my body a bit of a reprieve from the higher mileage — the added volume of swim and bike in Ironman training is actually some great recovery from the impact of the run miles! While I didn’t have much time to build speed back in, I managed to build enough intensity back in for 2nd place at Challenge Taiwan. The hot and humid conditions there made for a slower marathon, which I think ultimately sped up my recovery from that event, allowing me to get into FKT training after just a couple weeks recovery in mid-May. My build weeks were structured so that Monday was always an easy swim/recovery day. Tuesday – Thursday I did a little bit of swim/bike/run on each day, with Wednesday’s run being a long hill workout (repeats of 1-2 miles). Then Friday – Sunday was a big three day block of miles. Over the course of a three week build, these days gradually worked up to 20 miles-20 miles-20 miles in the first round of the training. These miles were split in various ways from straight running, running + hiking, single and double sessions. We also built in time doing incline repeats (on a staircase or a ski slope) with a weight vest on. I then took an easy recovery week before repeating the 3 week build, working up closer to 30 miles per day in the big weekend miles. Overall, this plan really allowed for a lot of flexibility that was the key to making It work. Because we split the miles in various ways, and a lot of them came from trails and from hiking rather than running, the overall impact on my body wasn’t as hard as straight running high mileage weeks. 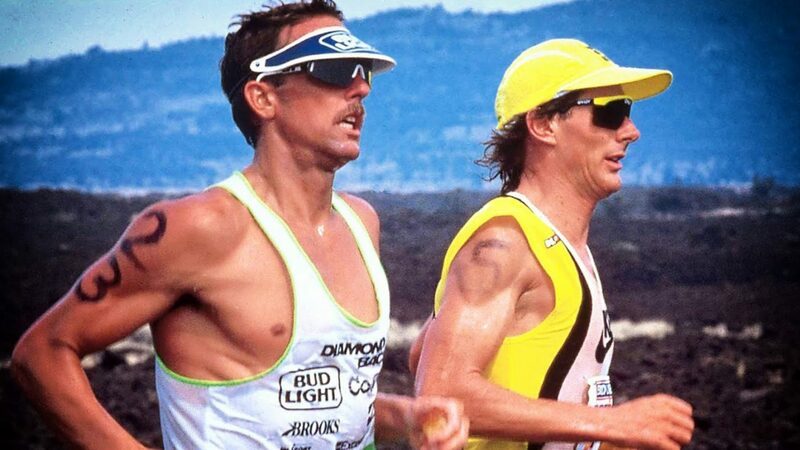 But because the volume was still there, and there were often many sessions to complete in a day, I was training my body to simply keep going for many hours a day, day after day — that ended up being a key to success while I was on the Long Trail for sure! Alyssa Godesky is a professional triathlete, ultrarunner, and coach with TeamHPB. 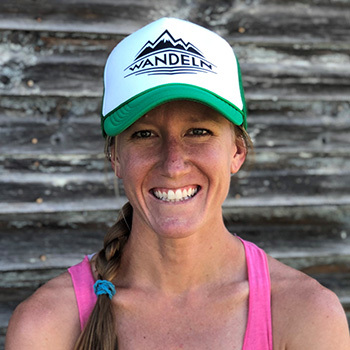 She has completed 30 iron-distance races, over 45 ultramarathons, and just recently achieved a new women’s Fastest Known Time (FKT) on Vermont’s Long Trail of 5 days, 2 hours and 37 minutes. Alyssa is based in Charlottesville, VA where she can be found running and hiking the local trails with her rescue dog, Ramona.